Caring for Connecticut for over 40 years. 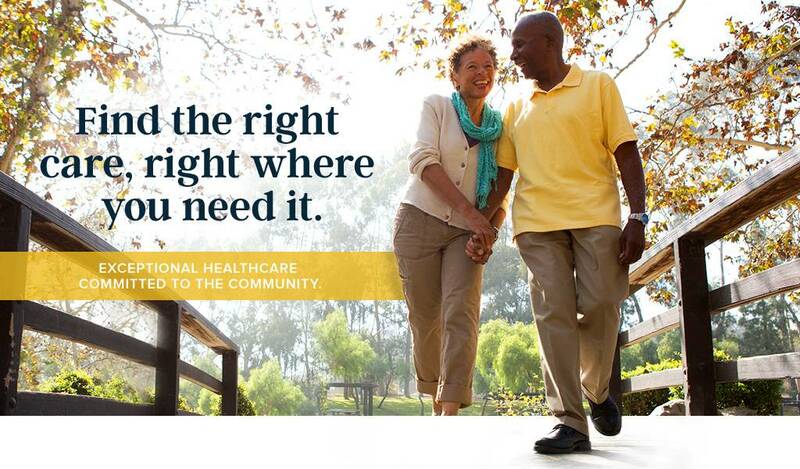 Community comes first for OPTIMUS Health Care. 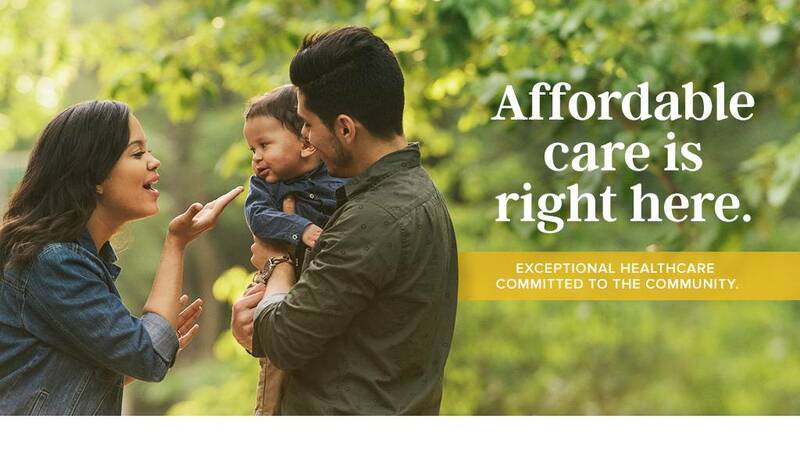 As Southwestern Connecticut’s largest provider of primary health care services, we are at the center of your community, providing the full range of care you need most, when and where you need it—whether or not you have health insurance. 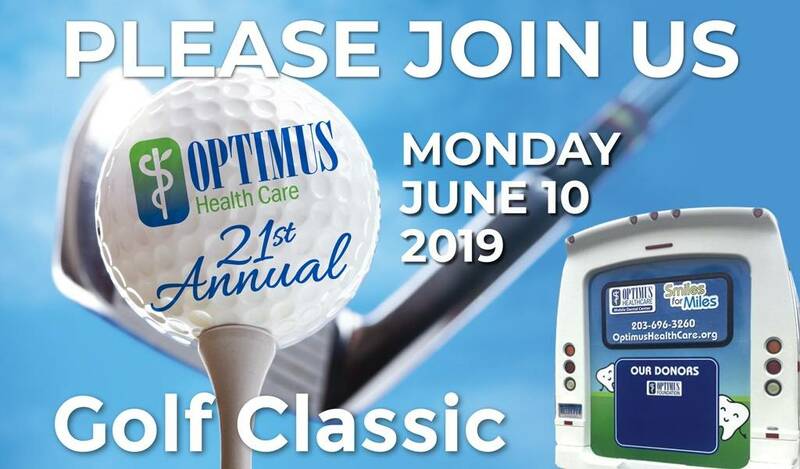 OPTIMUS: Committed to comprehensive community care. OPTIMUS Healthcare is a Patient-Centered Medical Home (PCMH). 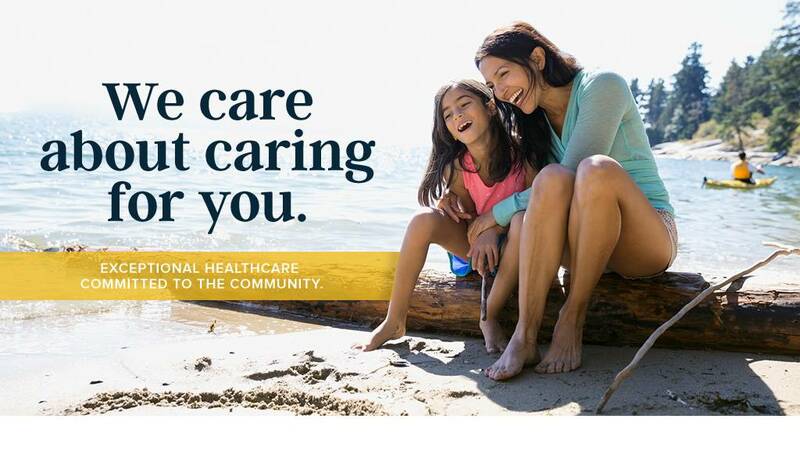 The PCMH primary care model features a healthcare team, focused just on you and your family. A primary healthcare provider (PCP) treats you, supported by clinical assistants and specialists as needed. 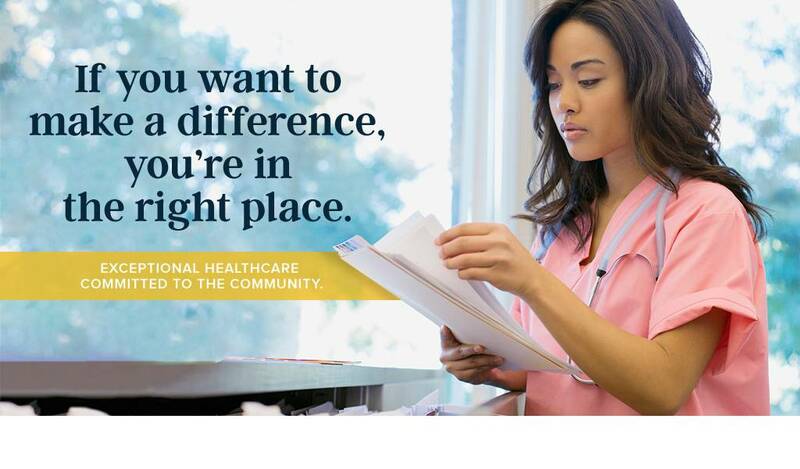 In a PCMH, all of OPTIMUS’ clinical staff coordinates care to support all of your healthcare needs. Coordinated care means you get whatever services you need for whatever health needs you have, from preventative health services and chronic disease management to acute illness treatment. Daytime and evening appointments, and a 24/7 on‑call clinician. Treatment plans focus on your needs. Your team, with specialists added as needed. Respect for your culture and beliefs. 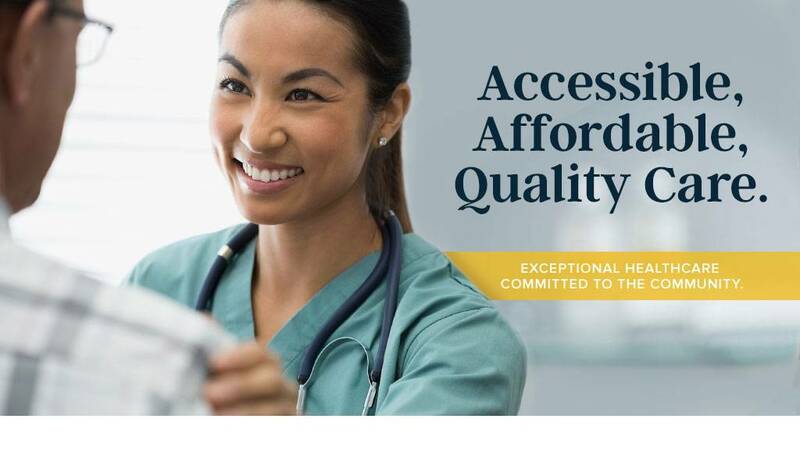 Optimus Health Care, Inc. is a deemed Federal Public Health Service and receives HHS funding and has Federal Public Health Service (PHS) deemed status with respect to certain health or health-related claims, including medical malpractice claims, for itself and its covered individuals. The center is also licensed by the State of Connecticut Department of Public Health and is also an FTCA deemed entity. Welcome to the OPTIMUS family. 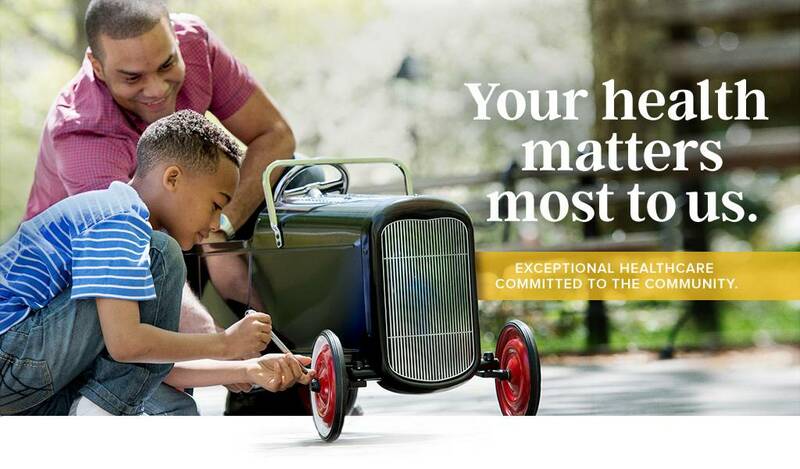 Discover what we offer. Find and fill out forms.